After the exciting 2018 season, Draco Marketing is ready for the start of the 2019 Championships with new collaborations and partnerships already consolidated in the motorsport world. The strength of Draco Marketing is always constituted by its sponsors with whom it has built over time a relationship of trust, esteem and professionalism that increases and regenerates each year. It is thanks to its sponsors that Draco Marketing has been able to support the MP Motorsport team as early as 2018 and with which it continues a fruitful collaboration. 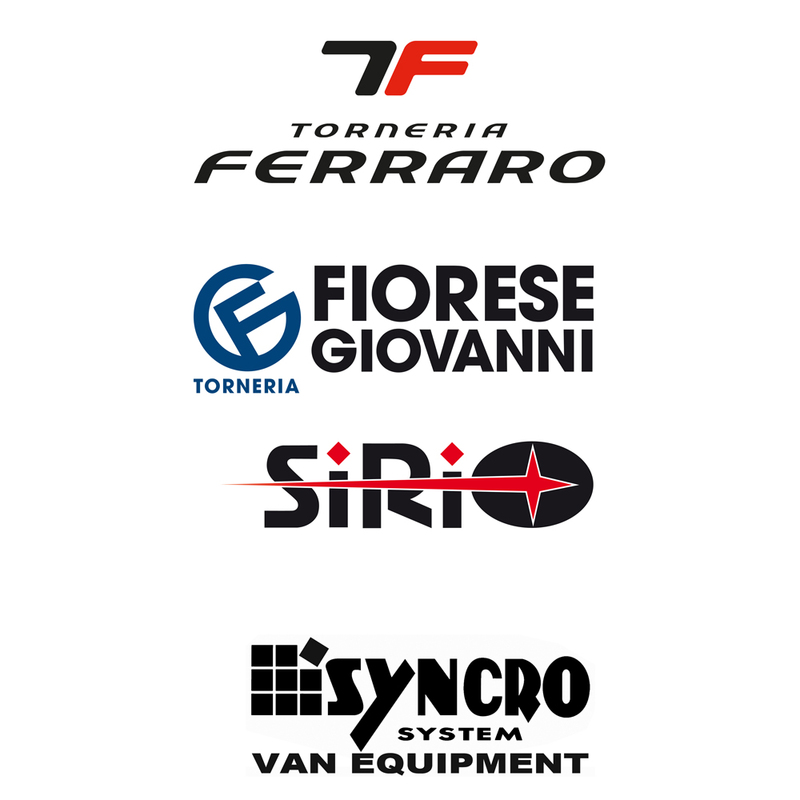 We thank Torneria Ferraro, leader in the production of precision mechanical parts, Torneria Fiorese Giovanni, manufacturer of design parts for third parties for the world market, the company SIRIO, specialized in the distribution of electrical and electronic components, and Syncro System, specialist in the fittings and coverings for vans. Also this year with our sponsors we will be present in several international Motorsport championships and we will follow the races together with constant updates, news and photographic material. ← Best wishes for a great new year from Draco Marketing!